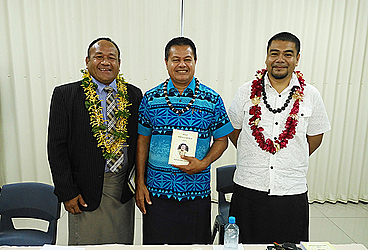 A Samoan book called “Tofā Tatala Part 2” written by Faumuinā Manu Samuelu was launched yesterday. The launch was held at the S.S.A.B. conference room. According to the author, the book will help not only the students and the teachers of every school, but also the matai of every village. 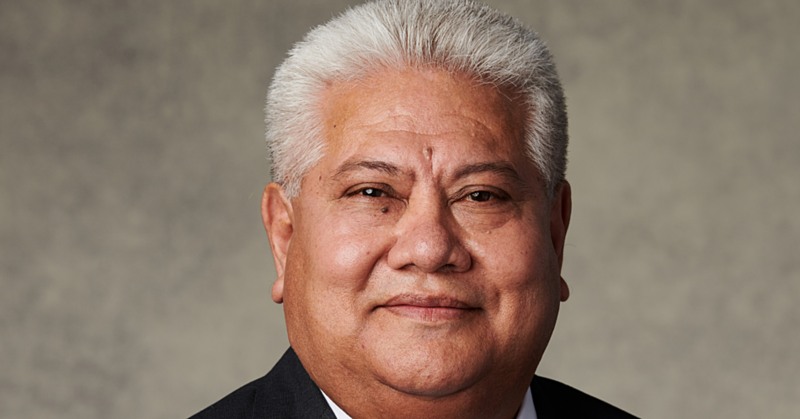 “If you know me, then you would know my education background and that I am a scientist and even when I was a teacher I had never in my life taught Samoan studies it was always biology and chemistry,” he said. “I have no knowledge whatsoever in Samoan studies so you might ask then why did I write a Samoan book? Every single day my home will be full of students who come to me for help in their internal assessments and you would think they need help in Science, but no it’s Samoan. “This is the reason I had decided to write a Samoan book that will help not only the students and the teachers of both colleges and university, but also the village matais. “It is a tool for the new and young matais who always come to my home seeking for help in terms of their Samoan speech in special occasions such as funerals, weddings and even in the gathering of matais. “So for this reason I did some research, seeking and collecting information from different villages, chiefs of the country as well as from Tutuila and Manu’a. “As for the students, they would come to me asking for their village fa’alupega and their genealogies. “Not only that, but I read a book by Dr. Miles Monroe there’s a quote in there that says; ‘If you die, die empty’. Faumuinā added not only this, but before his father passed away, he gave him a book that contains a lot of information that he did not understand. He said this book contained information that helped him with his writing as well. “He said this book contains some of the important details that can help you out with your writing,” said the author. “It contains a lot of information but most of it, I did not understand so I tried my best to do a lot of research so I could understand by interviewing those who had the knowledge of what’s important in this country. “I needed their knowledge and what they already know because I needed evidence and confirmation to go ahead with this initiative. Asked about the challenges, Faumuinā said there were a lot of challenges in putting together the book. “One of them is that most of the chiefs of the villages that I went to didn’t want to release the information and they just wanted to keep the information to themselves,” he said. “That caused me a lot of problems, but it didn’t stop me, I kept asking them and sometimes I would give them some money and then they would give me the information that I needed. “Because Samoan people are very conservative to give information about their own villages, they don’t want the country to know about their sacred information or measina in regards to their village. 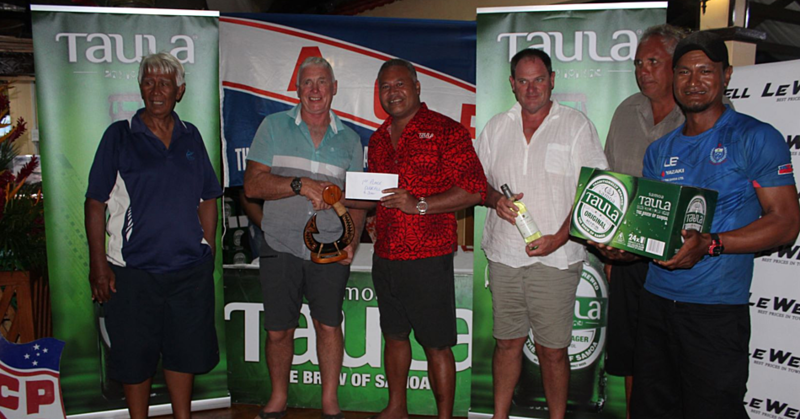 “Another challenge is I have to travel in between Savaii and Upolu as well as to American Samoa and Manu’a to get the information as most of the alagāupu is from Savaii. “So in June 2011, I went to Aloau, Vatia, Tula and Manu’a in American Samoa to collect some information from them for three weeks. Moreover, he said financial backing and time management were the biggest challenges he faced. “The other challenge is time management because I am a very busy person in my work and I don’t have the time to put together the book, so I would work at night from midnight until the morning and then get ready for work,” he said. “I didn’t have help, I did all the typing and the editing of the book as well and the last challenge is financial. The book is sold at S.S.A.B. for $95.